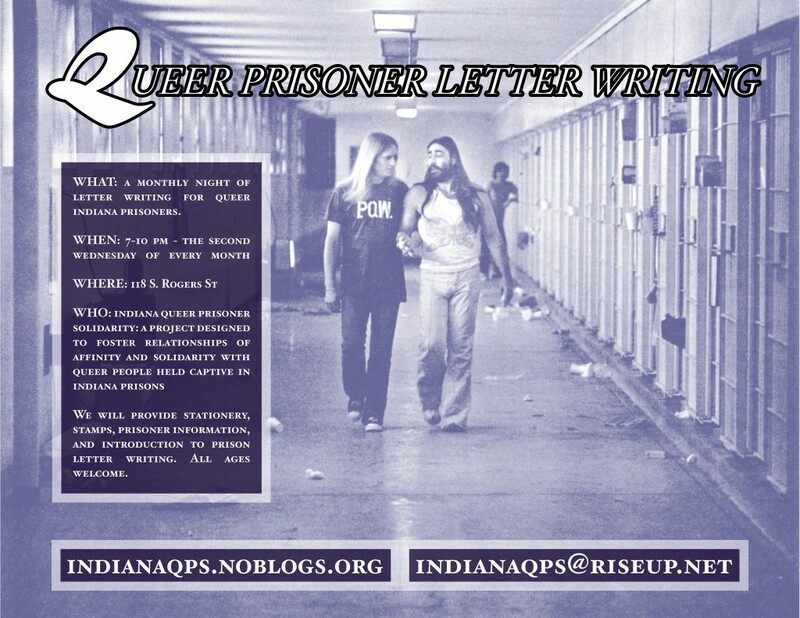 On January 22nd, the first Day of Action for Trans Prisoners, we had an informational event in Bloomington, Indiana. Comrades presented information about state repression against trans individuals, trans struggle behind bars, and solidarity with trans prisoners. We had a table full of literature on anti-prison struggle and queer liberation, made dozens of cards for trans prisoners, and raised some funds for imprisoned comrades. We were heartened by the turn-out. The room was packed full and not just with the usual people who come to events in our small town. We hold hope that this interest in fighting the persecution and imprisonment of trans people can extend to a holistic fight against prison society, white supremacy, capitalism, and the state in its totality. We find strength in the times and spaces in which we can meet, face-to-face, and explore the contours of struggle together. Marius Mason, former resident of Bloomington, whose indomitable spirit is always present in our lives, even if he is kept from us by prison walls. Jennifer Gann, anarchist amazon recently out of a stint in solitary for fighting alongside queens and black prisoners against white supremacist gaybashers. Niara, who continues to push against the brutality of both the state and transmisogynists with her heart still intact. For a world without transphobia, prisons, and the state. For limitless expression of our desires and embodiments. January 22nd is the Trans Prisoner Day of Action. 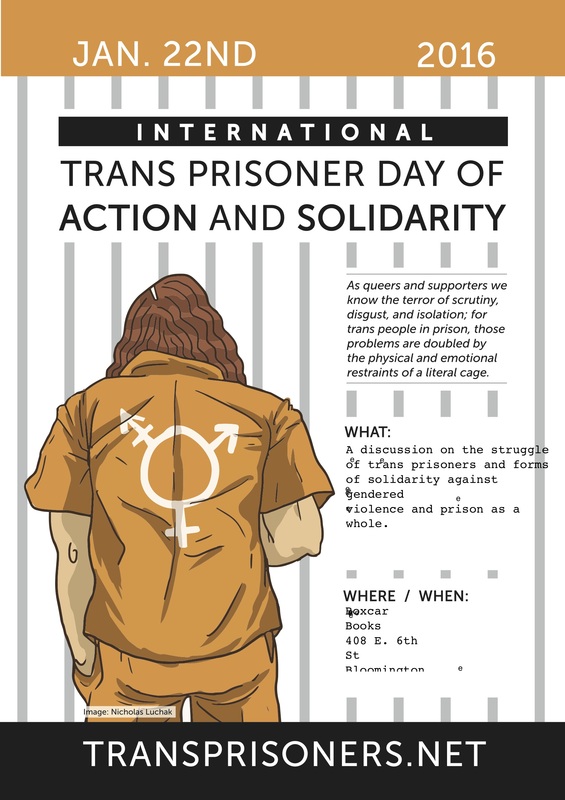 Join us at 7pm at Boxcar Books for a discussion on the struggles of trans prisoners and the necessity of solidarity with prisoners as a whole. 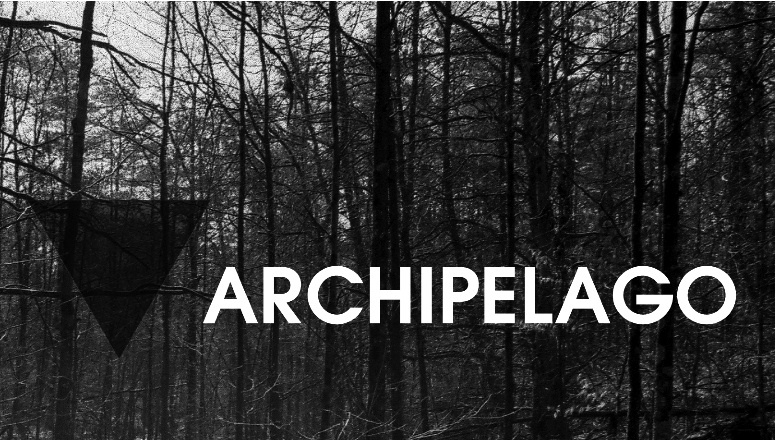 We will talk about the particular challenges facing trans people in prison, the ways in which white supremacy and gendered oppression overlap with each other and with state repression, and some of the forms solidarity can take. We will have cards to sign for trans prisoners and a table full of literature on struggles against prison and gendered violence. Print and distribute event flyer: J22 flyer. 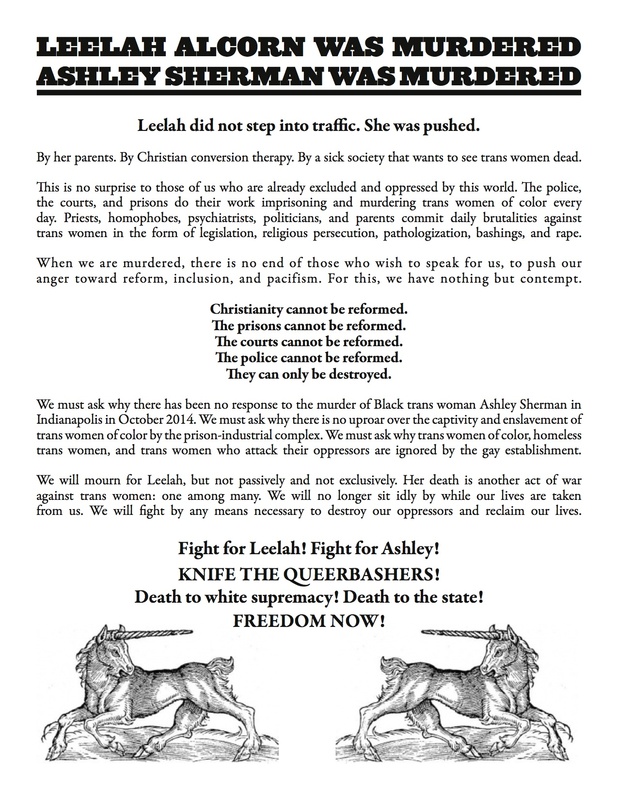 And printable handbills can be found here: Indiana QPS.